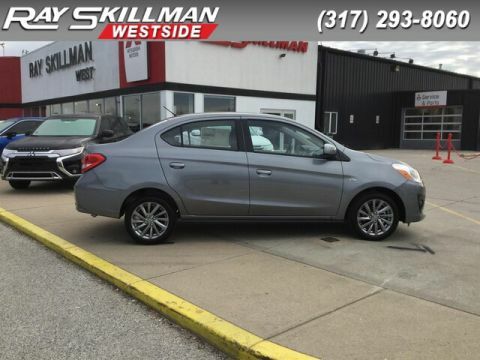 Buying a car is one of the most important investments you can make, that’s why it’s important that you turn to a reliable auto dealership when looking for a vehicle. 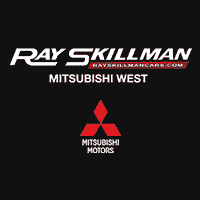 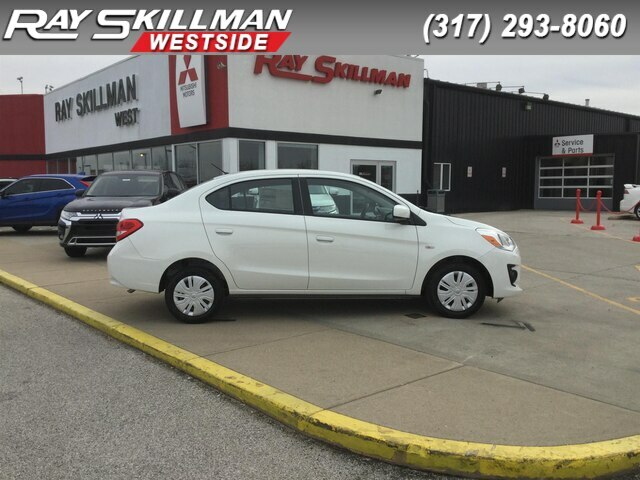 Ray Skillman West Side Auto Mall, one of the renowned Indianapolis Mitsubishi dealers, provides you the best options for quality Mitsubishi vehicles and more. 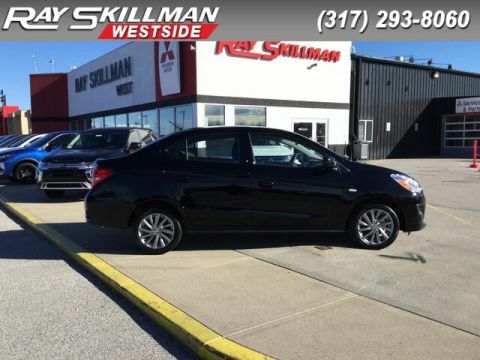 Whether you’re looking for a new or used vehicle, our expert sales staff can help you find the car that best suits your needs and budget. 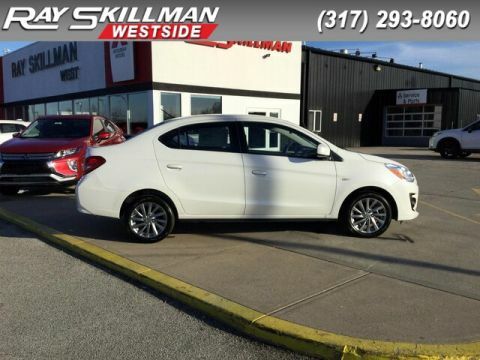 If you’re interested in a Mitsubishi vehicle, we are the Mitsubishi dealer Indianapolis trusts for our wide inventory, accommodating staff and competitive prices.